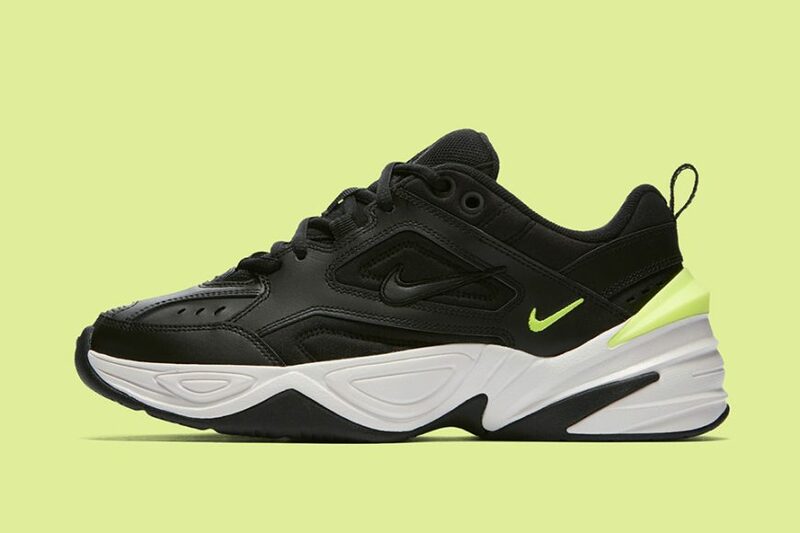 Like it or not the chunky dad shoe wave is here to stay. 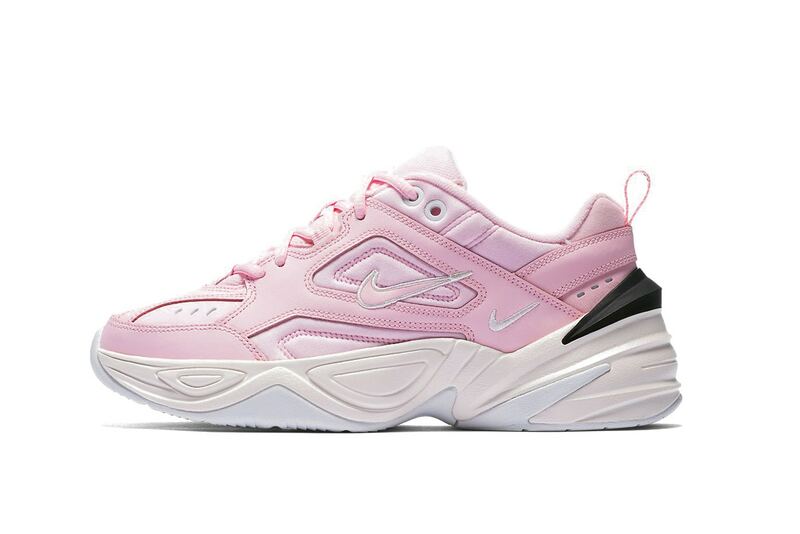 And what better way to celebrate the dad aesthetic than to pay homage to the shoe that started it all. 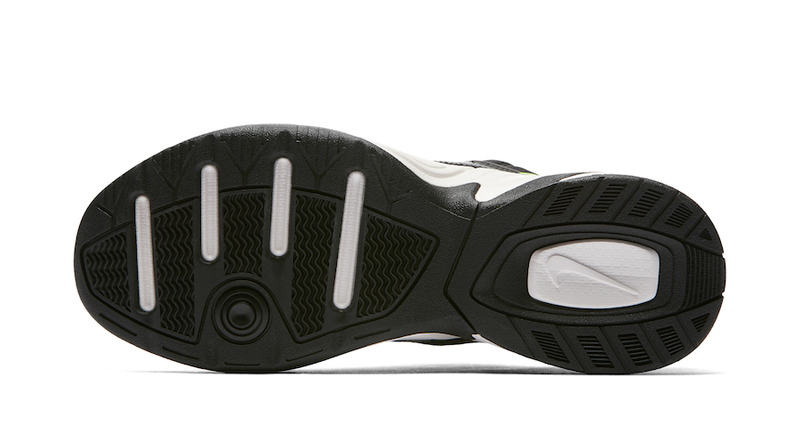 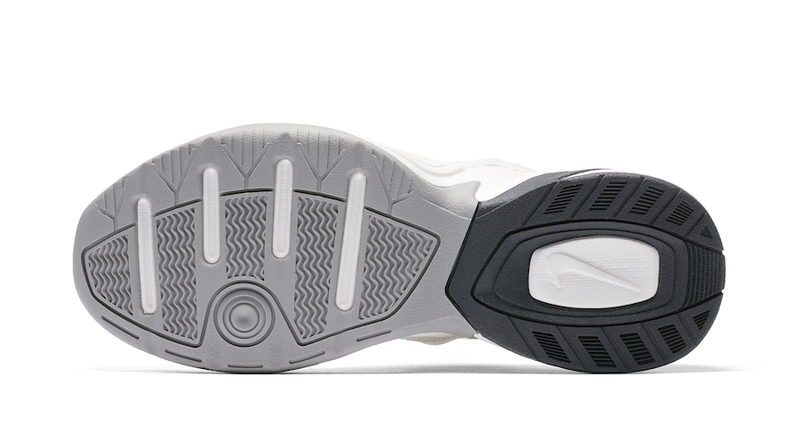 16 years ago the Nike Air Monarch debuted as “one of the most iconic lines of that era,” designer Jin Hong said. 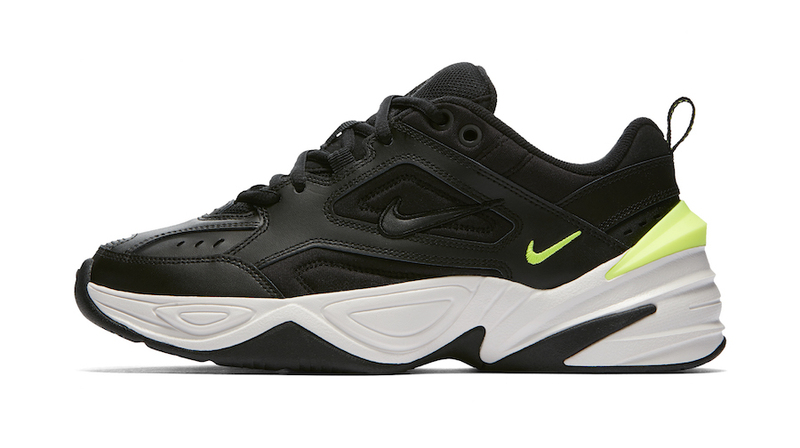 The new Nike M2K Tekno reimagines the dad classic by adding classic Monarch elements while modernizing it’s chunky look for a fashion forward aesthetic. 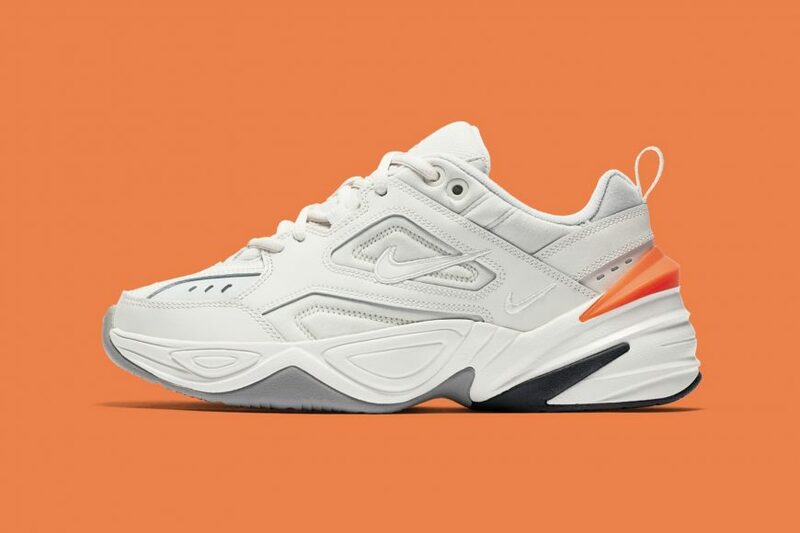 “The goal in designing the M2K Techno was to maintain the Monarch’s authentically bold stance while creating fresh features, thus revising what the Monarch could be for 2018,” said Hong. 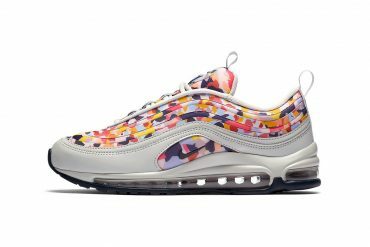 The shoe certainly adds fresh modern features while each colorway adds a pop of color. 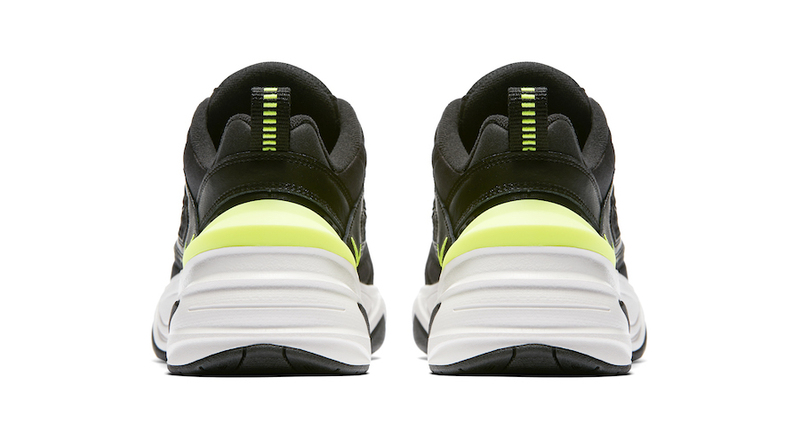 Arriving in “Phantom,” “Volt,” and “Pink Foam, these are surely modern colorways dad has never seen. 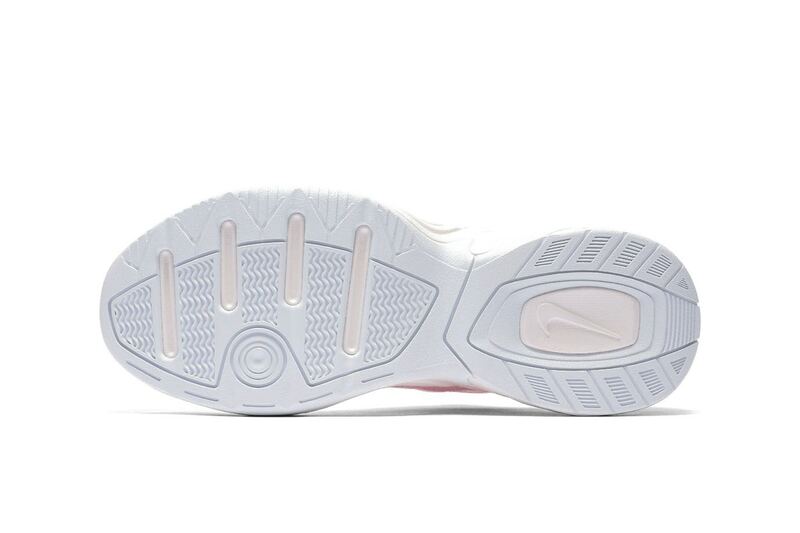 The fresh silhouette features a narrower last, an exaggerated sole, cut-out paneling on its upper, new swoosh landings, and a thicker than average tongue. 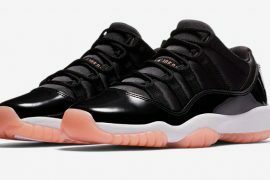 Upon it’s unveiling at John Elliot’s Fall/Winter fashion show it caught the eyes of sole collectors from around the world. However, ladies will be the first to set both eyes and hands on this design as it’ll be up for grabs in women’s sizing first. 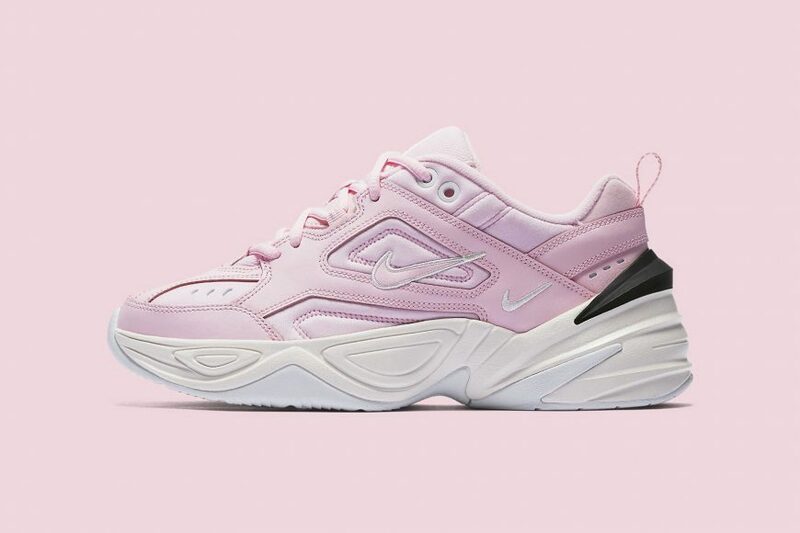 Designed specifically for women, the M2K debuted in Europe last week in the “Phantom” and “Volt” colorways and will be making it’s way to the US this weekend, May 5th with the additional “Pink Foam” colorway. 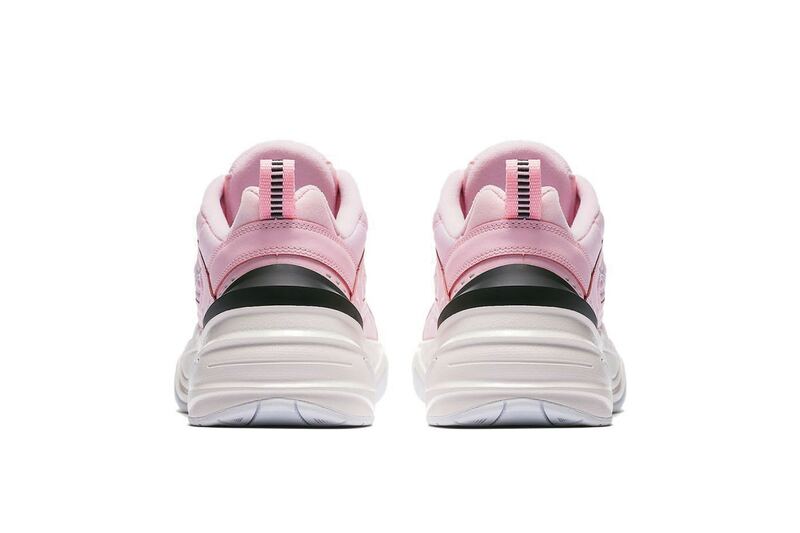 Ladies first, of course, but the collection will later release on July 1st in all sizes. 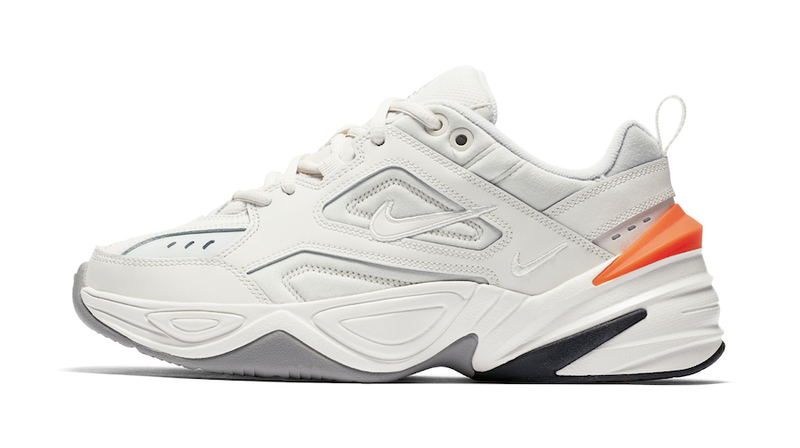 If you’re all for the dad style, grab a pair from SNKRS on May 5th for $100 USD. 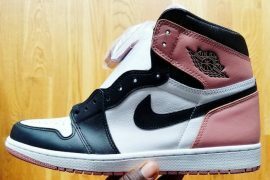 Which color(s) will you be copping? 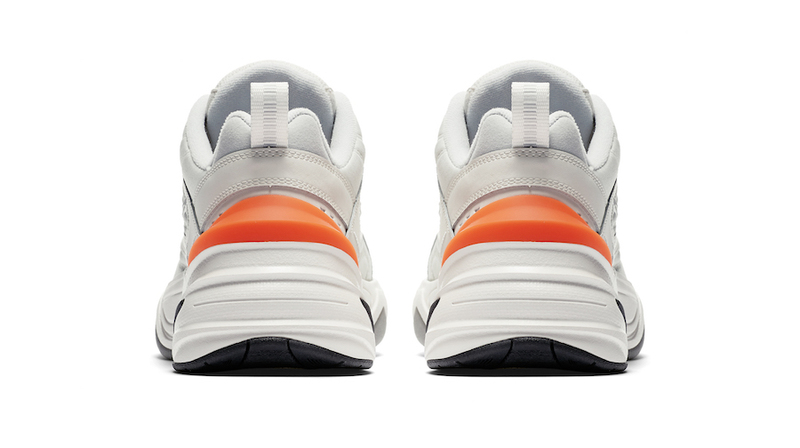 Take a closer look at the colors to choose from below.